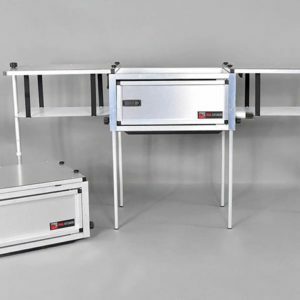 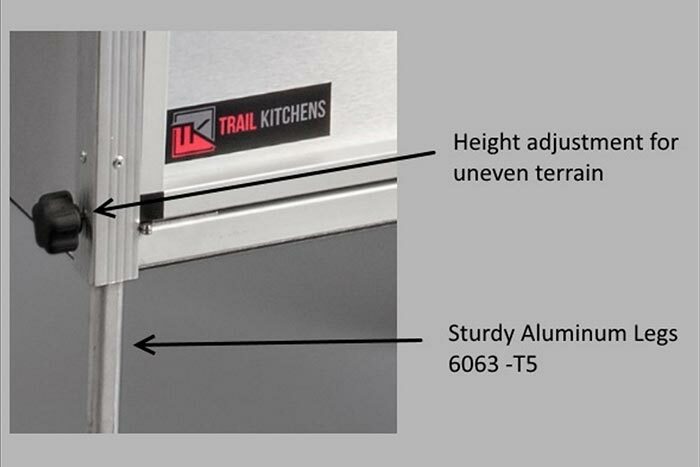 With design features like a separate lower area for the camp stove and an ingenious utensil drawer with organizer, it is no wonder that The Camp Kitchen by Trail Kitchens is their best seller. 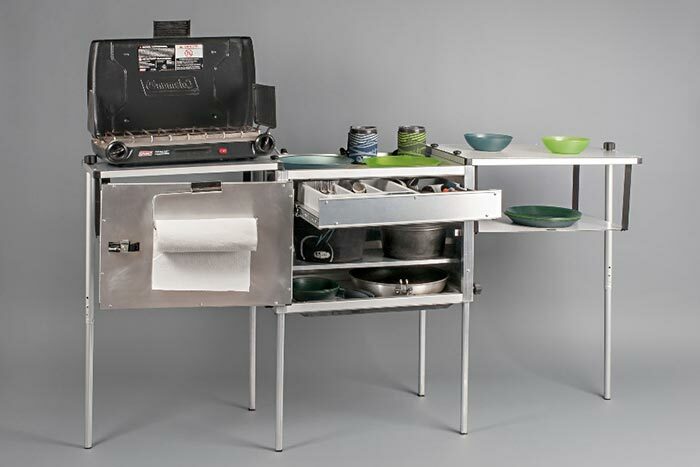 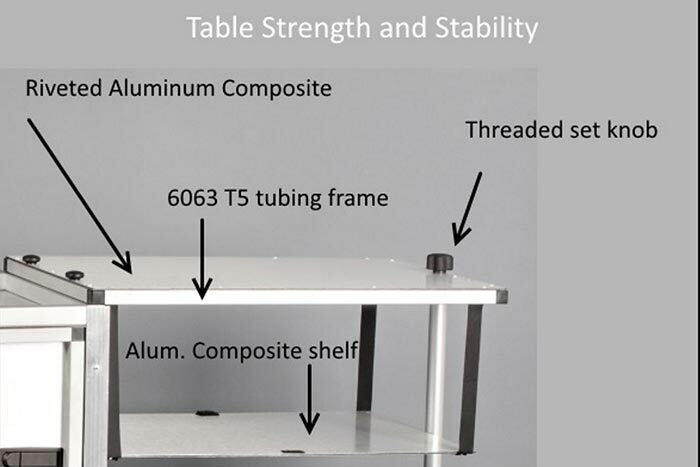 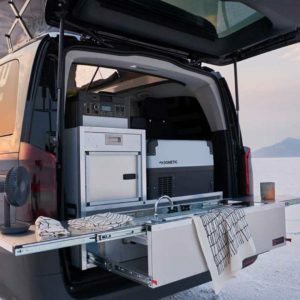 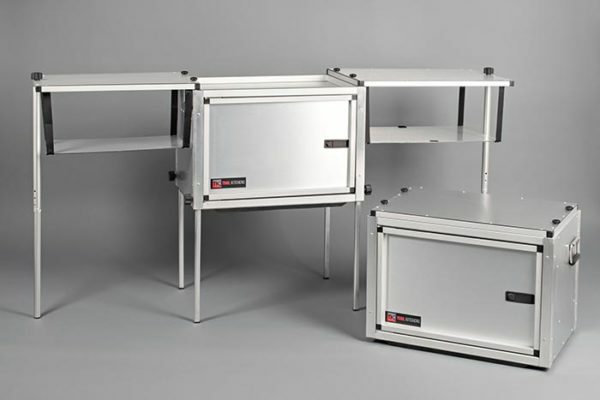 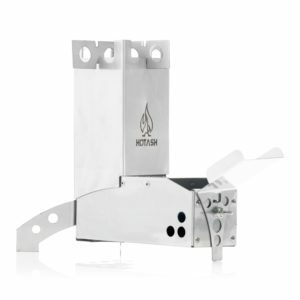 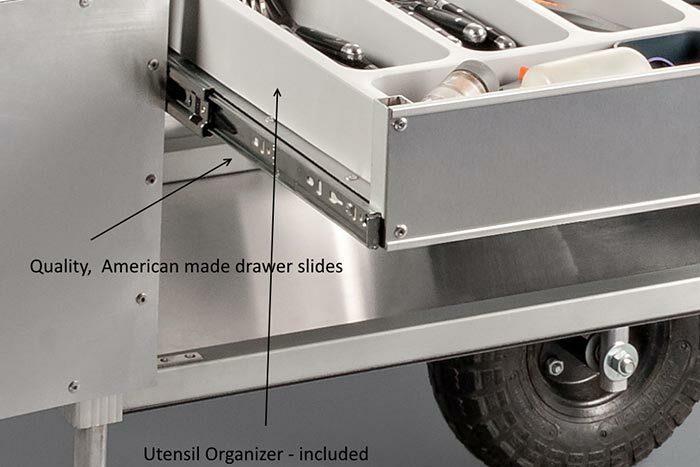 It is chock full of features that are so utilitarian and convenient that they will make you say “why didn’t I think of that?” Built out of aircraft-grade aluminum and stainless steel this lightweight and easy to transport camp kitchen and workstation will last so long that your Grandkids’ Grandkids will be using it. 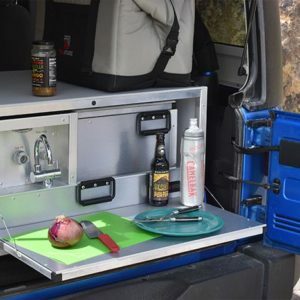 And if it is good enough for future other-planet colonizing generations, it is definitely worthy enough for an overland trip down here on little old Earth!